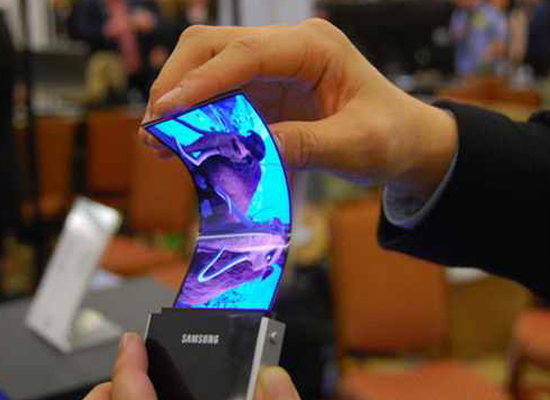 According to a rumour by Korean website Asiae the Samsung Galaxy Note 3 will be coming with the flexible display the South Korean electronics giant was showing off at CES 2013. 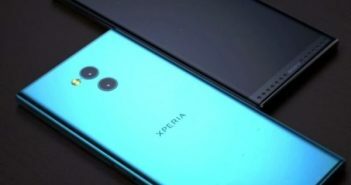 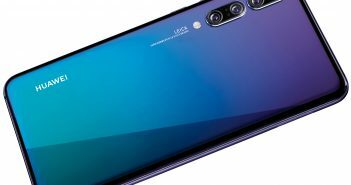 The company has yet to add this to any device, and the large Galaxy Note is said to be the first. 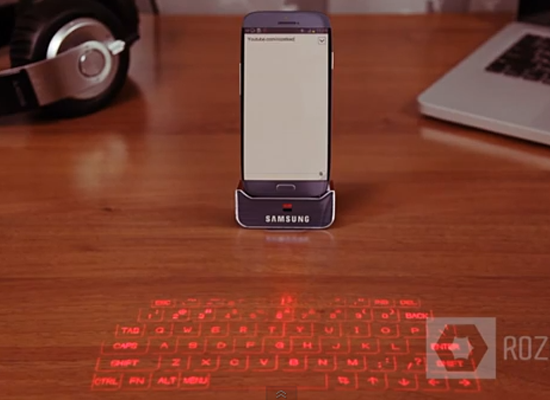 Particularly the latest offering from Samsung. 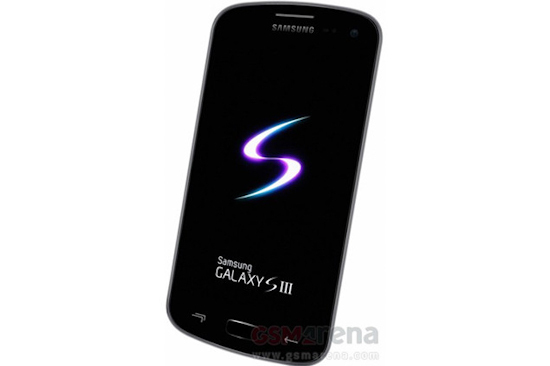 A recent leak revealed that it would indeed, as suspected, be called the Galaxy S3, and what is believed to be an official user manual has revealed a few of the specifications which are due to be revealed later this month at a Samsung conference in London. 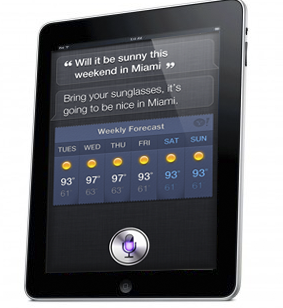 Do we need Siri on iPad 3? 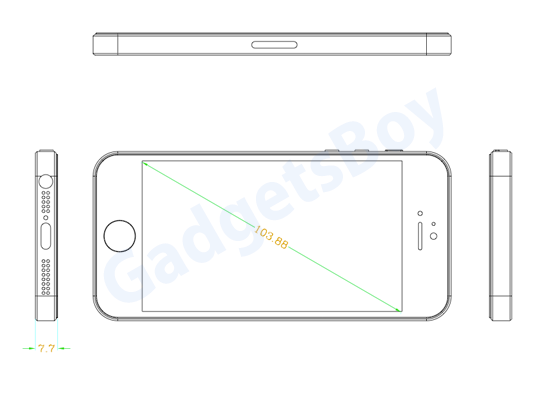 iPad 3 rumor is a hot topic among gadget and tech fans, from images been leaked and various blogs claiming to have spoken to Apple sources and March release rumors, the question I ask is why do we need Siri on the iPad?.